Rainbow, the pre-school children’s programme, has received worldwide praise for its pioneering documentary films for pre-school children. The latest in this occasional series, designed to introduce the youngest viewers to traumatic aspects of growing up, showed the arrival of a new member to the family, in Rainbow Has a New Baby. Straight into the London Top Ten in third position, the summer series of Get Some In! continued the success story of Tony Selby and his ‘erks’ from the RAF. For the first time, marriage guidance counsellors and their clients were filmed in the throes of consultation, in Nick Broomfield’s often disturbing and intimate film Marriage Guidance. Subsequently, he was invited to tour American colleges, to show and talk about the film. Ken Ashton’s Lonely Hearts portrayed the problems of loneliness in our big cities through the eyes of ten young people, all of them desperate for friendship. 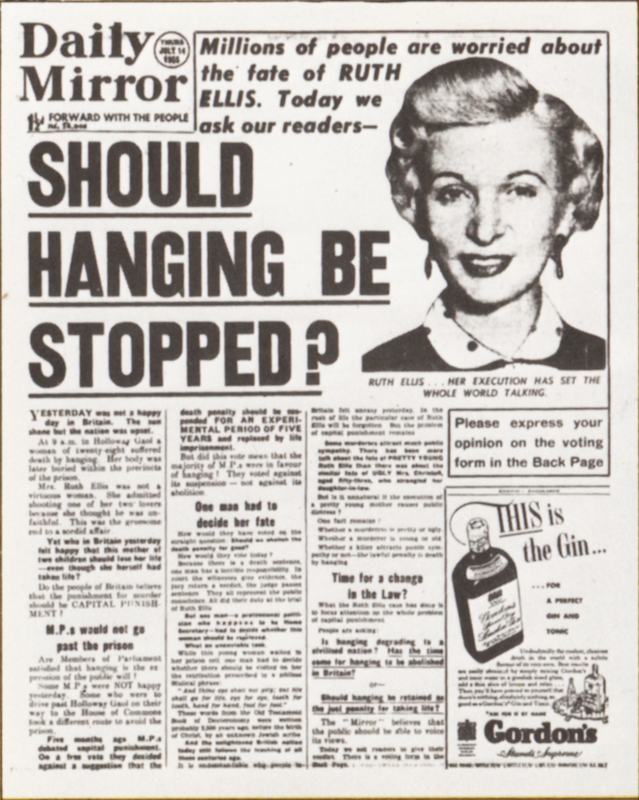 The Ruth Ellis Story, by Chris Goddard, looked back two decades to one of the most controversial postwar murder trials, that of Ruth Ellis, the last woman to be hanged in Britain. Frank Cvitanovich combined newsreel film, Japanese propaganda footage and specially-shot material to recreate The Hunting of Force Z, the story of how the Japanese hunted and finally sank the battleships ‘Repulse’ and ‘Prince of Wales’ in 1941. Sir Michael Redgrave was narrator. 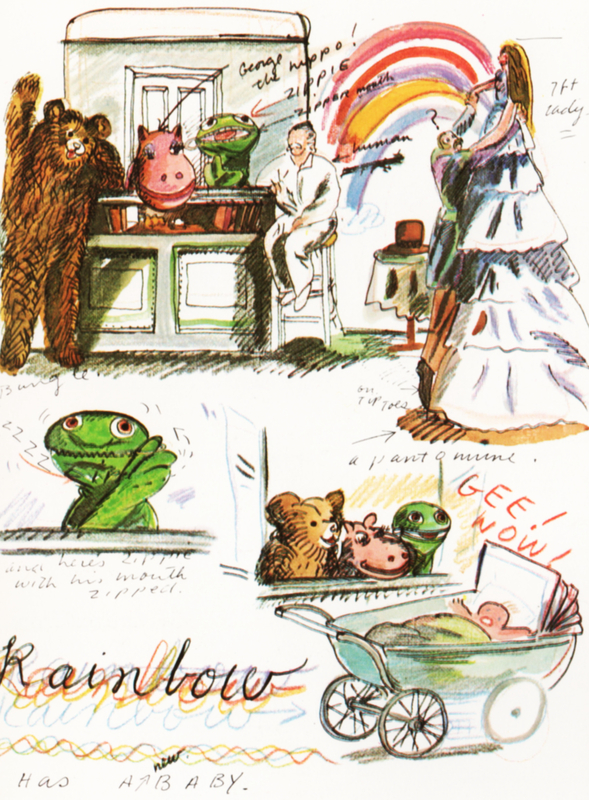 Michael Aspel narrated Joan Aiken’s Mice and Mendelson, a lunchtime story series for children about a group of mice and a pony named Mendelson. Secret experiments in a laboratory lead to a mysterious murder: Whodunnit? 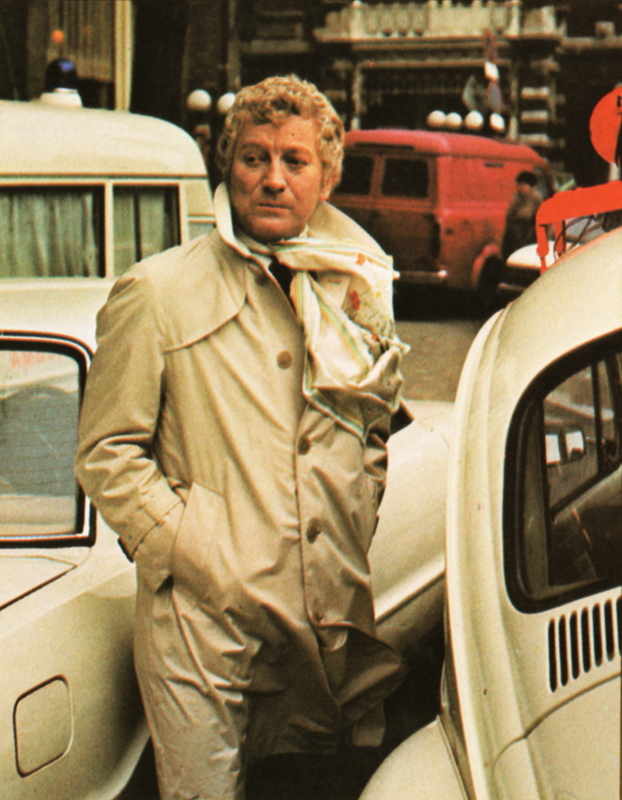 asked Jon Pertwee, in the first of a new series of the successful early-evening panel show. 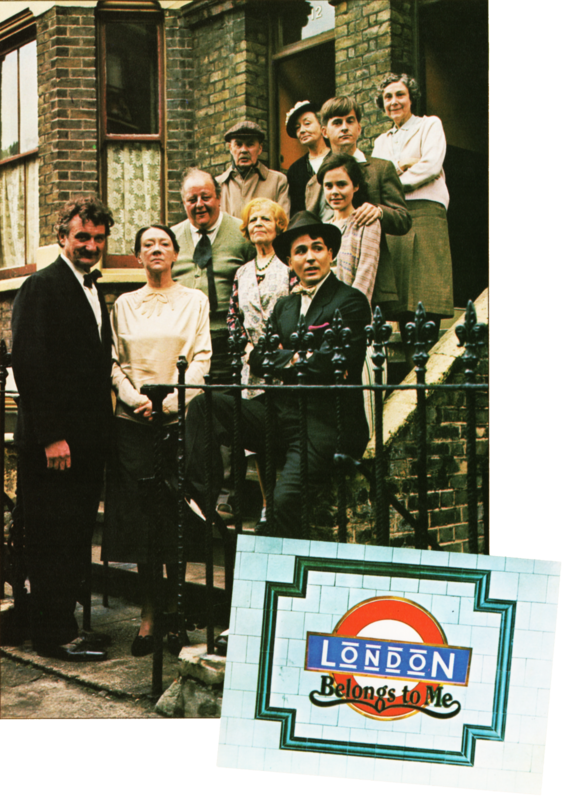 Magnus Pyke, Bill Pertwee, Tessa Wyatt, Jimmy Jewell, Connie Booth and Alfred Marks were among the guesting sleuths. 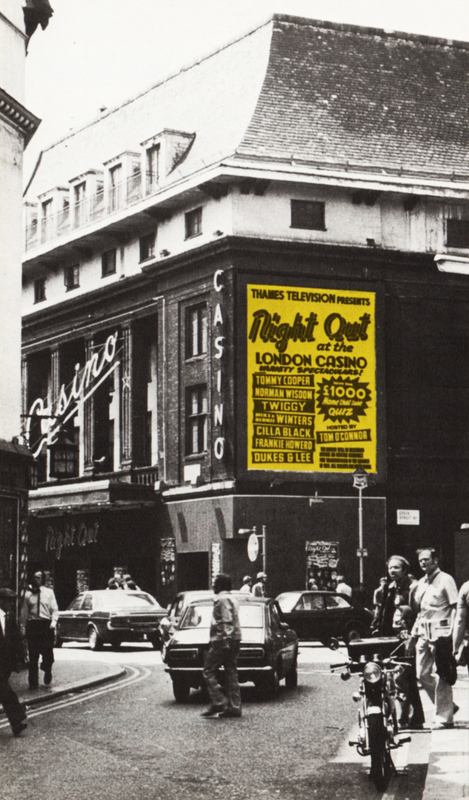 Tom O’Connor, described by The Stage as ‘the sort of compere the old masters at the Palladium would be proud of,’ took the television variety show back to a theatre setting, and straight back to the top of the National Top Twenty with Night Out at the London Casino. With audiences of up to 14¼ million, the show followed the chart-topping format of the established Wednesday at Eight, including the Name That Tune audience contest. Guests in this entertainment highlight for ITVs summer season included Tommy Cooper, Twiggy, Norman Wisdom, Mike and Bernie Winters and Frankie Howerd. The months between the end of Today, and the start in September of its successor Thames at 6, vacated the 6.00pm slot for new series. 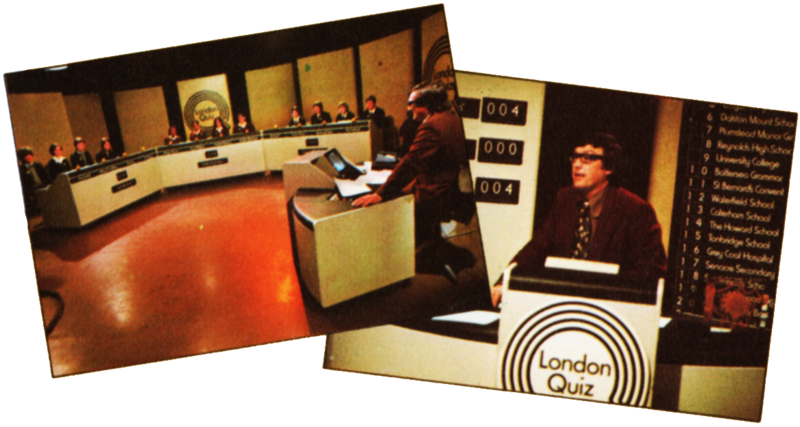 Allan Hargreaves turned quizmaster for The London Quiz, in which teams from London schools pitted their knowledge of London, past and present, in a knock-out tournament. Monty Modlyn returned with A Town Called; among the towns he visited were Chatham, Hampstead, Guildford, and Dinard in France. Get Out and Push was a series of half-hour documentaries about ordinary people who are committed to helping others – neither famous nor rich, their only motive being that they want to help. In Mavis, Mavis Nicholson met six people, first in their home and then in the studio, to discuss topics of special interest to them – from Barbara Cartland on girls’ morals, via John Aspinall on the dignity of animals, to John Mortimer pleading for more freedom of choice. And in preparation for the coming soccer season, Brough Scott returned with Sportscene, reviewing London’s sports. Exactly one year after a chemical cloud escaped from a factory in Seveso, Italy, John Fielding returned to make a shock This Week Special: Seveso, the Poison Cloud. He revealed a state of maladministration which had allowed the poison to continue spreading, while failing to protect the victims of the disaster. 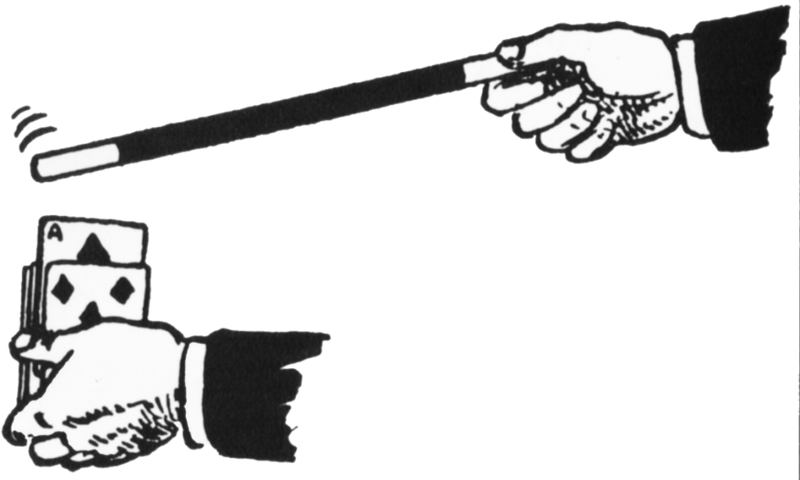 The Miss Thames competition, and sporting events ranging from the Australia versus the Rest of the World Jubilee cricket match, and international soccer with England against Switzerland, to a series of darts matches, were covered by Thames’ Outside Broadcasts cameras in the late summer. Rolf Harris returned with a new series of Quick on the Draw, and was also one of the guests in The David Nixon Show; others included in David’s guestlist were Ron Moody, Ray Allen and Lord Charles, Diana Dors and Anita Harris. This Week produced disturbing evidence that 8000 pounds of MUF nuclear material unaccounted for – were potentially on the illegal world arms market. Llew Gardner, joining the programme from Today, reported on a little-aired crisis, that of Quebec nationalism, in The French Disconnection. Early in 1977, Orient Street, London SE11 was stripped of its television aerials and double yellow lines, as producer Paul Knight transformed it into Dulcimer Street in 1938 – setting for London Belongs to Me, a drama series based on Norman Collins’ internationally best-selling novel about London and Londoners during the early years of World War II. 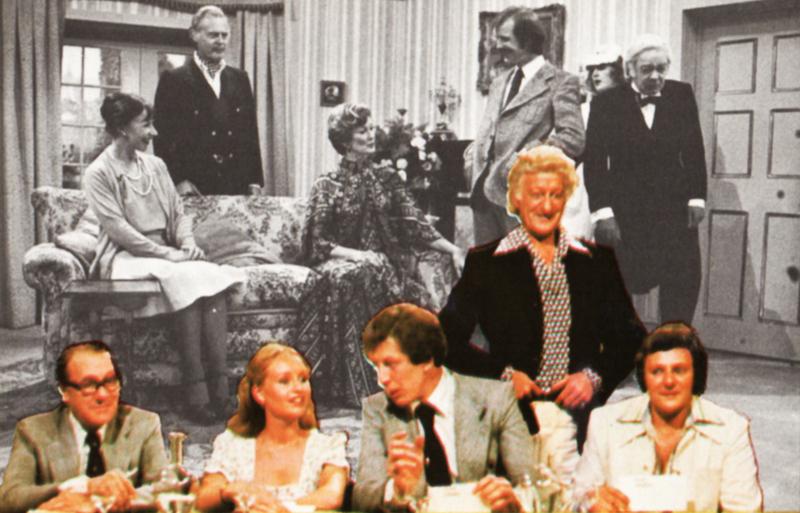 Derek Farr, Madge Ryan, Patricia Hayes, Peter Jeffrey and Terence Budd starred. Two years after it began as a five-minute insert. Help! became a daily programme in September, expanding from volunteer recruitment to include information on health, employment and welfare rights. By Christmas over 15,000 enquiries were received by the programme, many requesting specially-produced publications: ‘Help Yourself to London,’ a listing of facilities and opportunities for pensioners produced in co-operation with Age Concern (Greater London), was sent to 8,000 viewers. Gordon Honeycombe read the news in Hindustani (illustrating the language problems of home-hound Asian women), Cilia Black spoke about losing her baby, and Instant Sunshine even sang a special song on curing the Christmas hangover, as Help! used different forms of presentation to illustrate their topics. 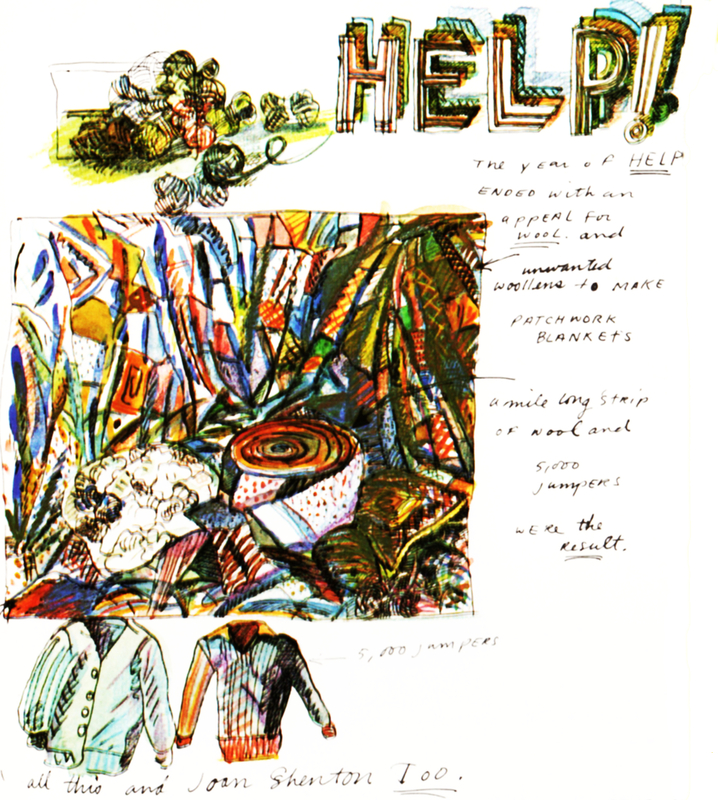 The year of Help! ended with an appeal for wool and unwanted woollens to make patchwork blankets – a mile-long strip of wool and 5,000 jumpers were the result. This Week returned to Ireland, with a remarkable secret film made in the Maze prison, and an investigation into the RUC’s interrogation techniques; while at home, Peter Williams reported on the threat of a footballers’ strike. 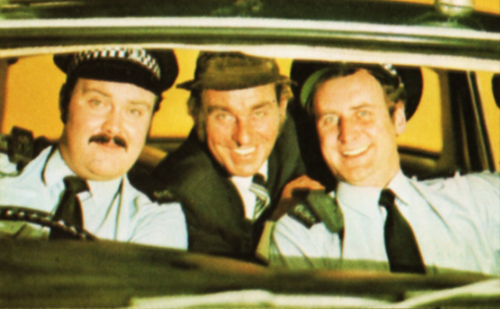 Michael Robbins, Nigel Lambert, Mike Savage and Lynda Bellingham starred as the hilariously ineffective crime-fighting force of a small, outer London police station in The Fuzz, a new situation comedy by ‘Budgie’ creator Willis Hall. 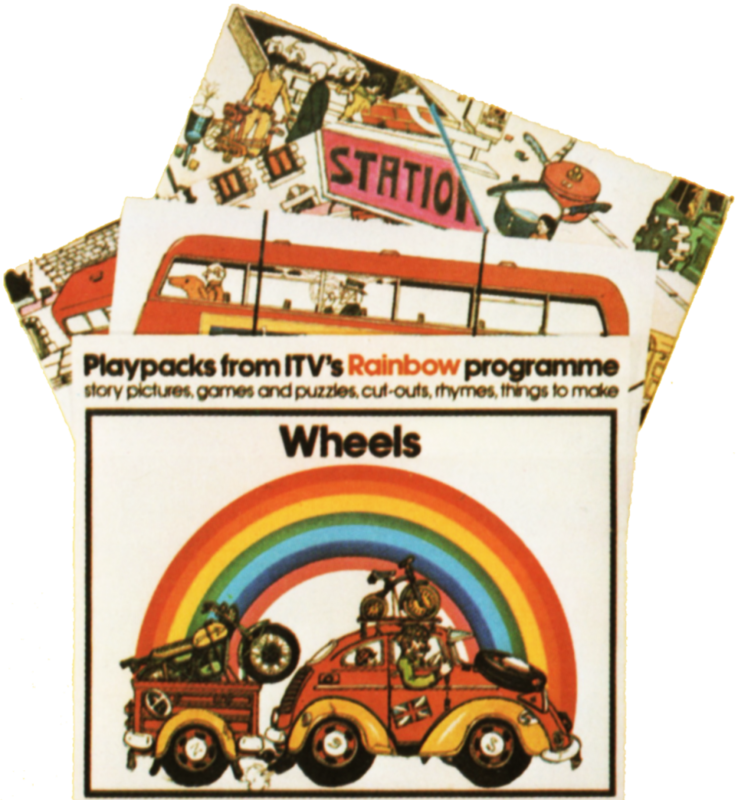 Half a million sales of Rainbows, packs designed to reflect the Rainbow series, were topped during 1977. Sold in 23 countries, these have proved Thames’ most successful programme-related publishing venture, and in August a similar series of activity packs relating to Magpie were also launched. Other merchandise in the year ranged from jigsaws based on Cosgrove Hall’s cartoon series, to a silver disc for the Rock Follies of ’77 record. Tags: A Town Called cricket darts Get Out and Push Get Some In! Help! London Belongs to Me Lonely Hearts Marriage Guidance Mavis Mice and Mendelson Miss Thames Night Out At The London Casino Quick on the Draw Rainbow Rainbow Has a New Baby Rock Follies of ’77 Seveso: the Poison Cloud soccer Sportscene Thames At 6 The David Nixon Show The French Disconnection The Fuzz The Hunting of Force Z The London Quiz The Ruth Ellis Story This Week van der valk Whodunnit? 'Thames 1977: Company on the Move' was designed by Trickett and Webb Ltd for distribution to shareholders and advertisers. Who drew those pictures of the Rainbow puppets? Poor Zippy looks like he’s transmogriphying into Kermit the Frog.